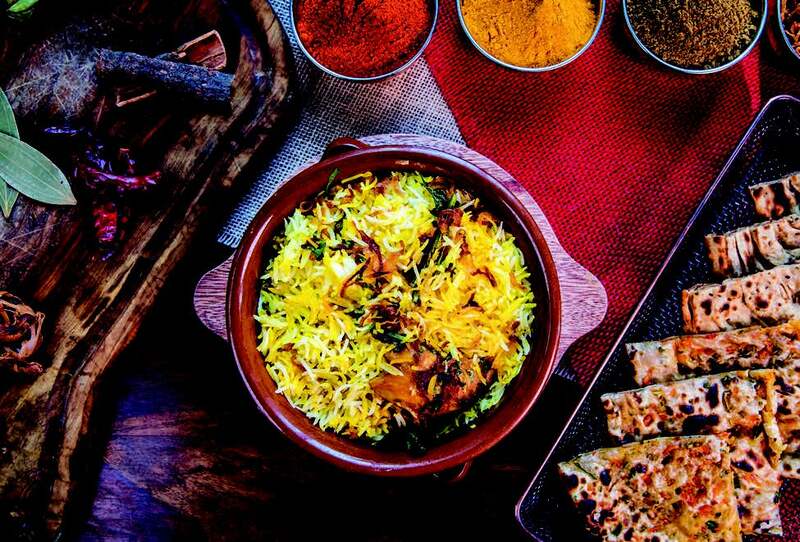 Dubai’s diverse Indian dining scene means you can’t go too far without coming across at least one outlet serving up flavours from the subcontinent in every neighbourhood. But there’s a common misconception that all Indian flavours are created alike. In fact, it’s quite unheard of to find two different restaurants with the exact same menu. 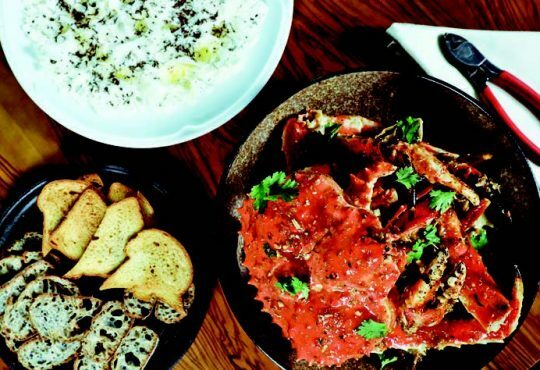 Every outlet has a different story to tell and you’ll find a vast array of dishes inspired by regional cooking styles and specialities from every corner of the country. Take, for instance, Little Miss India. 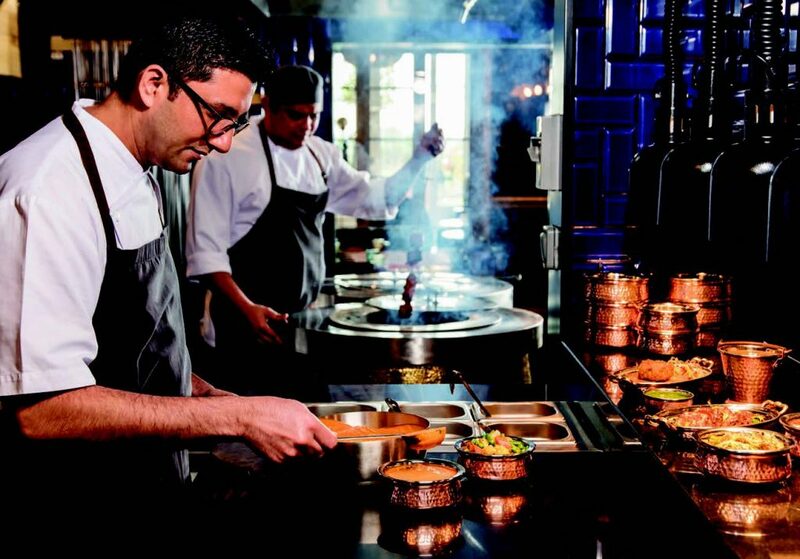 This quirky eatery at Fairmont The Palm nods to the North Indian way of life with an eclectic menu of traditional dishes that boast a subtle modern touch for a creative spin. We visited on a Friday evening and couldn’t have been more impressed! 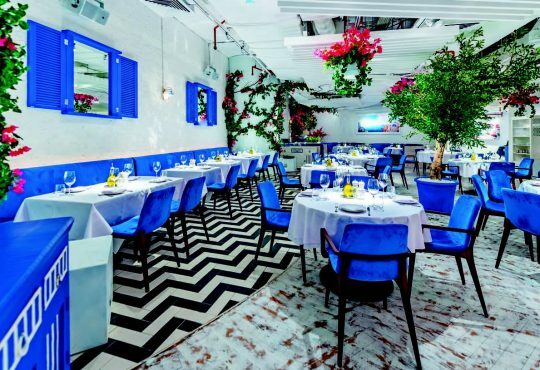 Everything, from the vibrant décor to the sumptuous cuisine, was on point. For the longest time, my dining partner and I had always believed that the best Indian food could only be found in our mothers’ kitchens, but Little Miss India effortlessly altered that notion with an experience that left us with a fierce urgency to return. 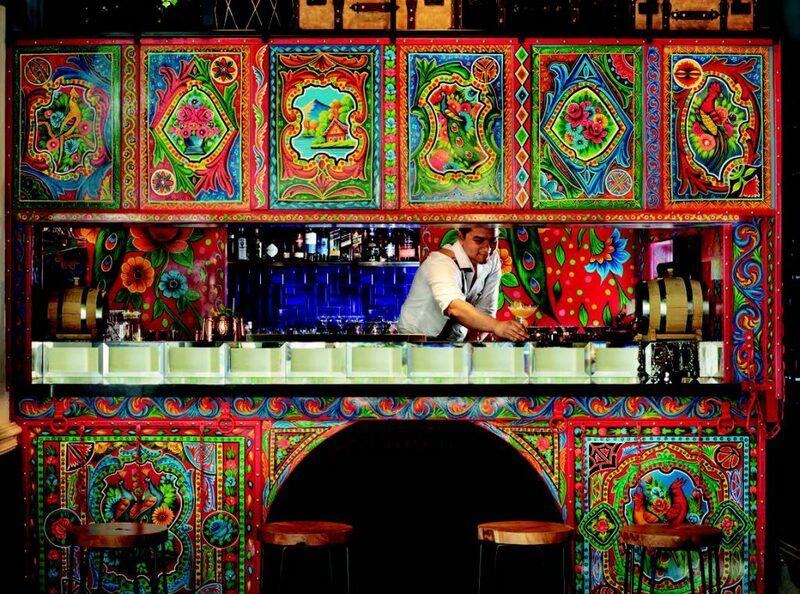 The first thing that strikes you about the restaurant is its playful setting. Greeting you at the entrance is a vibrantly painted truck decked in tribal art and trinkets, similar to the ones often found whizzing through narrow lanes in the northern region of the country. During the cooler months, the private courtyard lends itself to a memorable experience. But dining indoors is equally impressive. 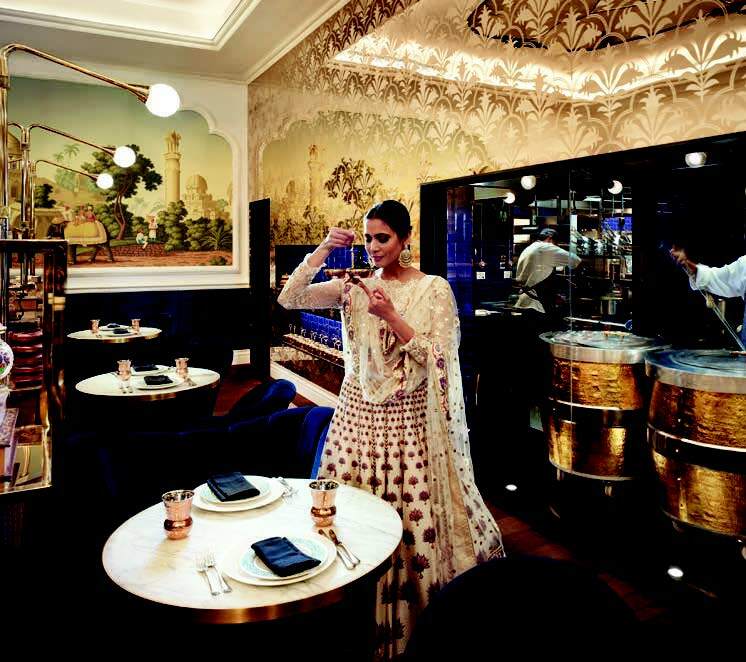 Step in through the imposing glass doors and you’ll find yourself instantly transported to a royal Indian mansion, home to the hostess Little Miss India herself. 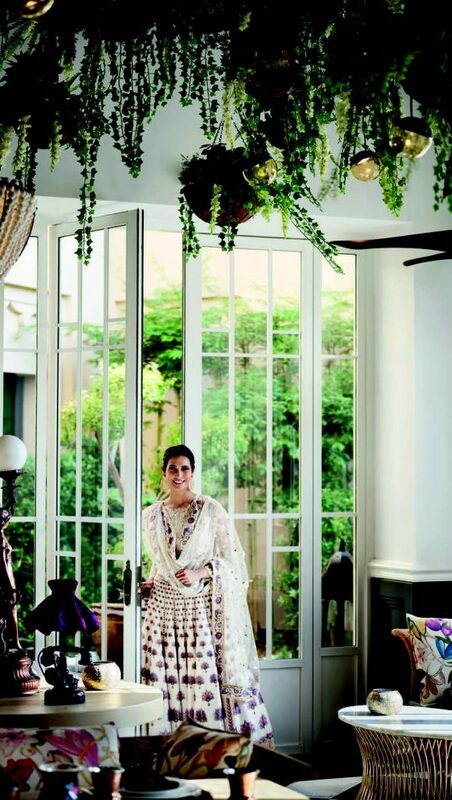 When she isn’t busy travelling the world, Ms Mohini Singh will warmly welcome you to her abode and although we missed her on our visit, the restaurant’s staff left no stone unturned to ensure we felt at home. 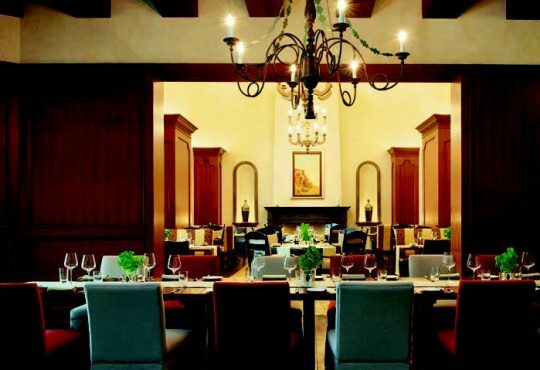 You first step into the lounge, which houses the bar and serves as the perfect spot for a round of pre or post-dinner drinks. The extensive list of signature cocktails and mocktails will leave you spoilt for choice, but your server will happily reel you off the menu to make sure you pick one best suited to your tastes. We simply couldn’t resist the homemade lassi, a smooth drink made with churned yoghurt, sprinkled simply with chaat masala or infused with fruit. 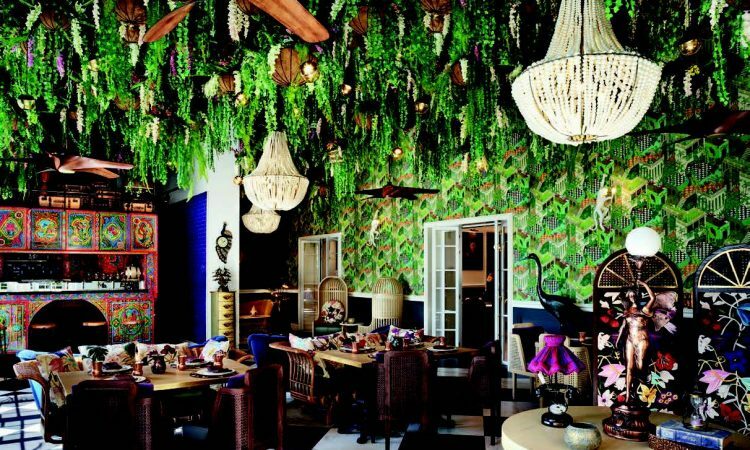 You then make your way to the elegant dining room, complete with cosy tables and chairs, antique wooden doors, beautiful chandeliers, quirky art adorning the walls and an open kitchen, where you can catch the chefs in action. It’s truly entertaining to watch these culinary masters grilling meats on an open flame and baking fresh Indian breads in a tandoor, while irresistible aromas of spices fill the air. Given that almost every Indian dish is our favourite, we based our food choices for the evening on our server’s suggestions, who recommended we try the restaurant’s signatures that are a hit among guests who keep revisiting only to tuck into their favourites time and time again. We started off with the smoked lamb chops, which our server informs us, is one of the most ordered items on the menu. The delectable balance of flavour is achieved by marinating the lamb for up to 48 hours in a heady mix of 12 unique spices. It is then served in an enclosed jar with a piece of charcoal for that distinct tandoor aroma and taste. We also enjoyed the murgh malai kebab, the ideal option for diners with a low spice threshold. Prepared in a mixture of cream, cheese and cumin powder and finished on the grill, it is served with a mint and chilli chutney on the side which dials the heat right back up. Moving on to our mains, the dal makhani is one of those dishes you shouldn’t leave without trying. A true labour of love by the chefs, the process to create this recipe begins 12 hours before it reaches your table in order to soften the black lentils used. Served in a copper vessel, you can dunk a piece of bread in it, the laccha paratha in our case, and savour every bite. No visit to an Indian restaurant is complete without trying the biryani. And at Little Miss India, your servers will make sure this classic doesn’t go unsampled. The dum biryani is unlike other varieties you may have tried. 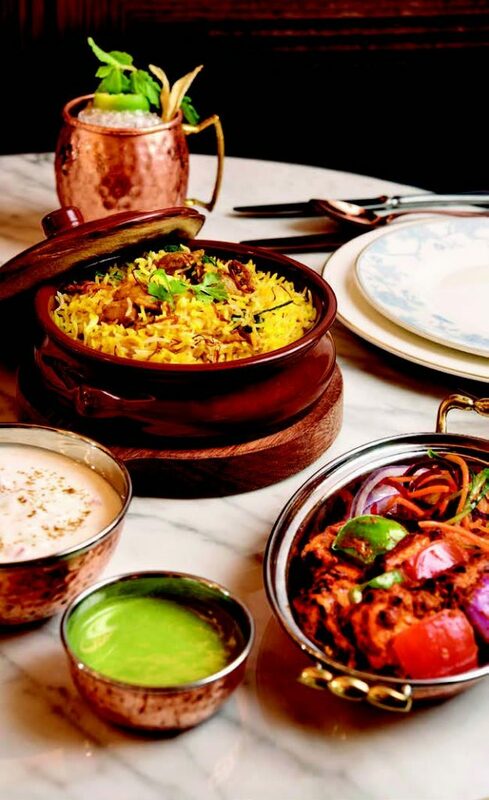 Saffron-infused basmati rice is cooked with spices in a clay pot sealed with dough to ensure that the flavours and aromas remain intact through the cooking process. The seal is only opened at your table, instantly filling the air around you with its pleasant notes. Those with a sweet tooth will be glad to learn that Little Miss India serves up a splendid selection of traditional desserts, including the famed gulab jamun served with vanilla ice cream and phirnee brûlée, a twist on Italian crème brûlée, cooked with rice, milk, coconut cream and brown sugar. We tried the rasmalai, a classic Bengali dish with cottage cheese dumplings served in condensed milk. All in all, Little Miss India outdoes your expectations in every way. 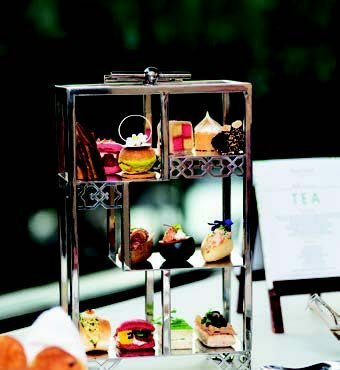 From the vibrant décor that makes the perfect shot for your Instagram feed to the beautiful spread of dishes with flavours you won’t forget for a long time, this elegant Fairmont The Palm venue shouldn’t be missed.